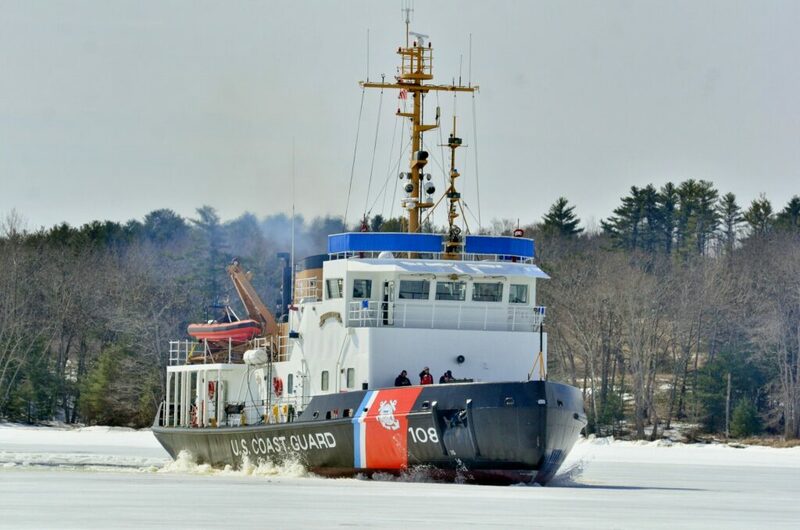 The U.S. Coast Guard broke the ice Thursday on the Kennebec River. 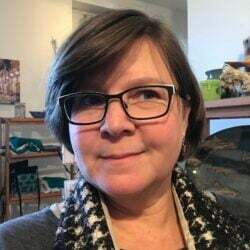 The ice-breaking mission came about four days earlier than planned because of a storm expected to hit the region late Thursday or early Friday, bringing a half-inch to an inch of rain. While there are ice-free stretches on the Kennebec River, particularly between Waterville and Augusta, others areas both south and north of that stretch in the 6,000-square-mile watershed still are covered with ice, which is starting to melt and degrade. 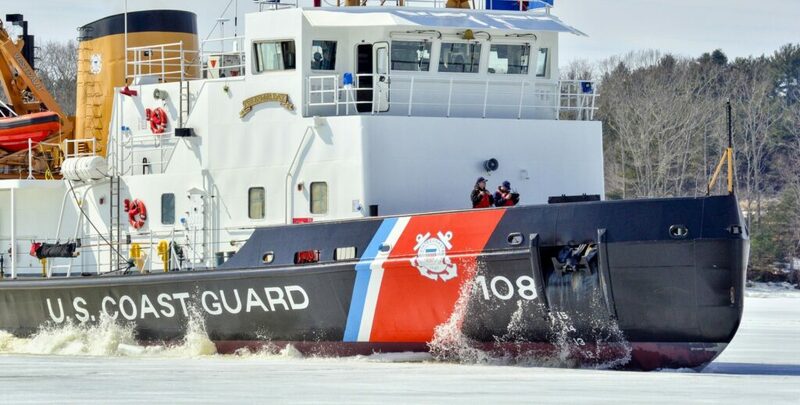 The ice-breaking operation is expected to open a channel, starting at Gardiner, to allow the ice to flush down the river and into the Atlantic Ocean. 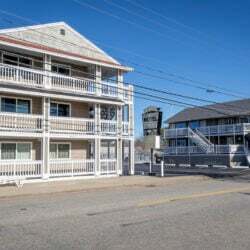 The decision to move up the mission came Wednesday during a conference call involving the National Weather Service, the U.S. Coast Guard, the Maine Emergency Management Agency and several county emergency management directors. 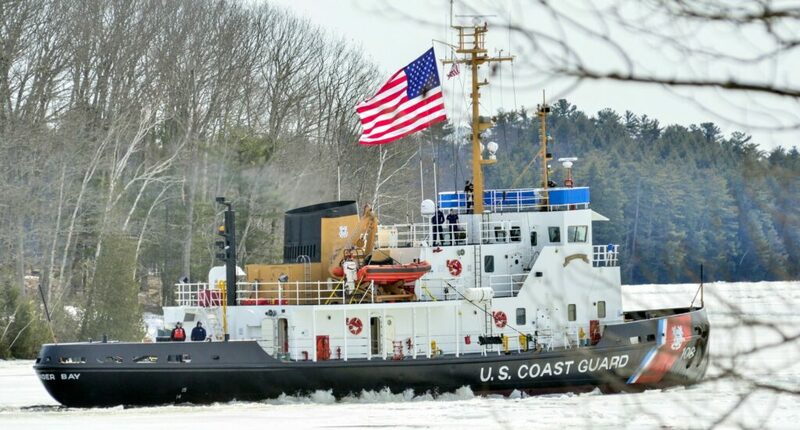 The Coast Guard sent two cutters — the Thunder Bay, a 140-foot tug that’s stationed in Rockland; and the Shackle, a 65-foot tug that’s stationed in Portland — to do the work. 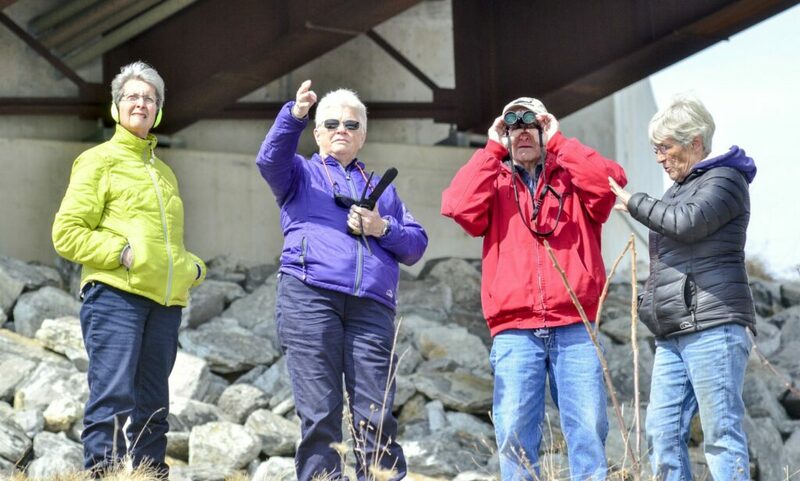 Every year around this time, the river advisory group made up of federal, state and local officials meets to assess the water content of the snowpack and the ice conditions on the state’s major rivers. Historically, many of the river’s worst floods have occurred around this time.